Polyamide is a synthetic fiber formed of linear macromolecules having in the chain the recurring amide functional group. There are polyamides of low affinity and high affinity. They have low flammability, it starts to weaken at 180-200 ° C and melts at about 215-260 ° C. Good elasticity (greater than typical polyester). The polyamide yarn can have the strength of steel and fine wire of the spider. Depending on the weaving, the fabric may exhibit a very close silk appearance. Polyamide fabrics are often in the name of nylon which designated the base polyamide 6-6 whose current usage returns to generically polyamides. Butyl, also known as Isobutylene-isoprene (IIR), is a synthetic rubber developed in the 1940’s. It has exceptionally low gas permeability making it ideal for inner tubes and high pressure/vacuum sealing applications. Its very low resilience makes it suitable for shock and vibration damping. Its chemical unsaturation gives it excellent resistance to heat, ozone, and weathering, and also to dilute acids and alkalis. It is not suitable for use in mineral or petroleum based fluids. Your phone is not valid. Subscribe I agree to be contacted by email. I agree to be contacted by phone. The company Colmant Coated Fabrics, as Data controller, undertakes to respect the law n ° 78-17 of January 6, 1978 modified relating to data processing, the files and the freedoms with regard to the automated processing of data personal information and Regulation (EU) No 2016/679 of 27 April 2016 from its application on 25 May 2018. The information collected on this form is recorded in a computerized file by Colmant Coated Fabrics to prepare your quotation or answer to a contact request. They are kept the time that our services interest you. In accordance with the Data Protection Act, you can exercise your right of access to your data and have it corrected or cancelled by contacting Colmant Coated Fabrics 44 rue louis Braille 59370 Mons-en-Baroeul or by mail rgpd@colmantcoatedfabrics.com The data and / or information on our website are indicative and are not contractual. 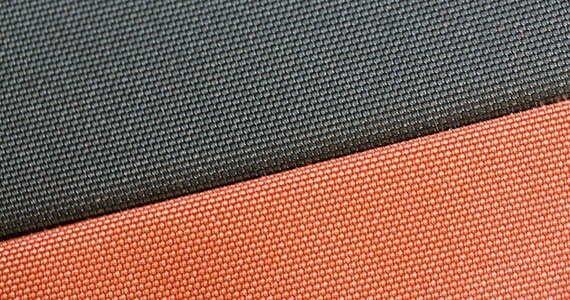 Colmant Coated Fabrics reserves the right to modify them at any time without prior notice. Feel free to contact us !